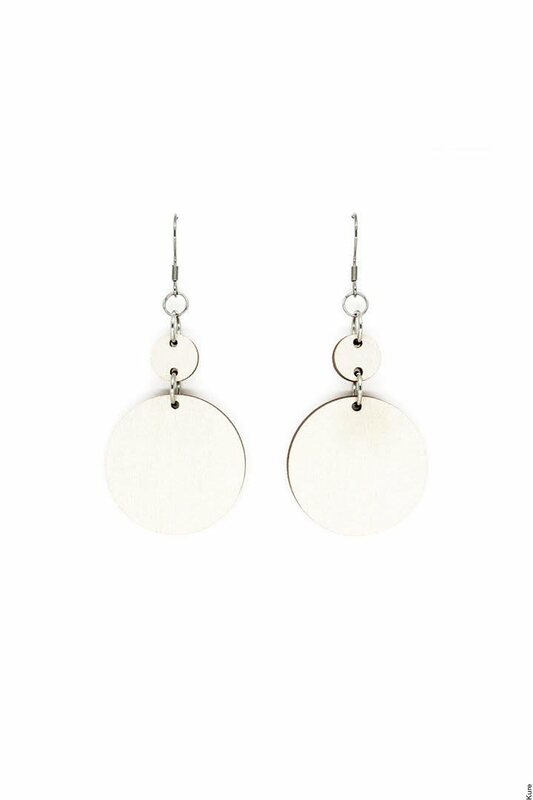 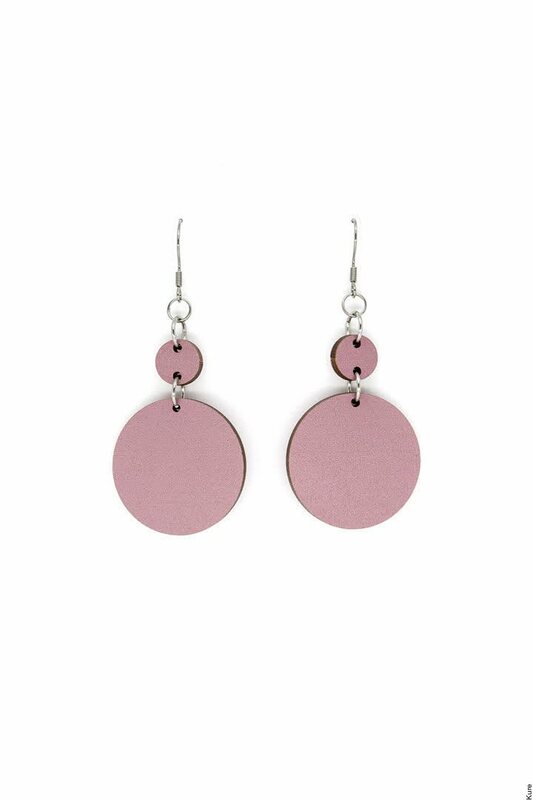 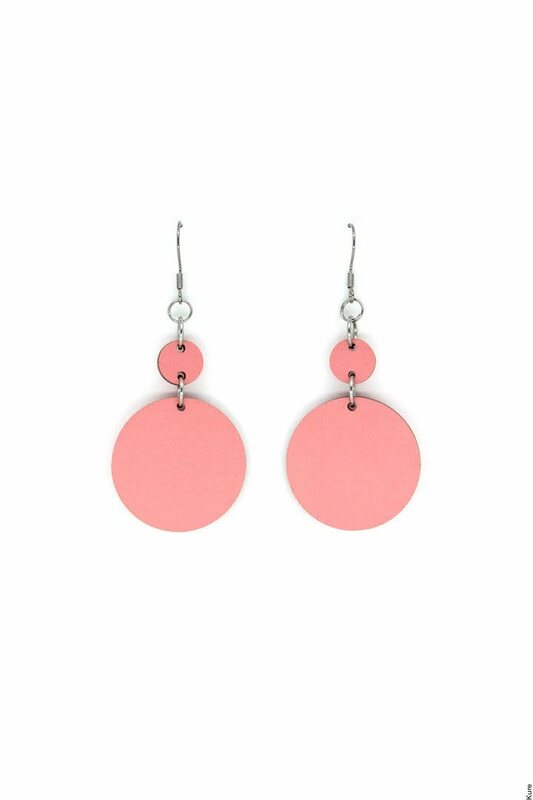 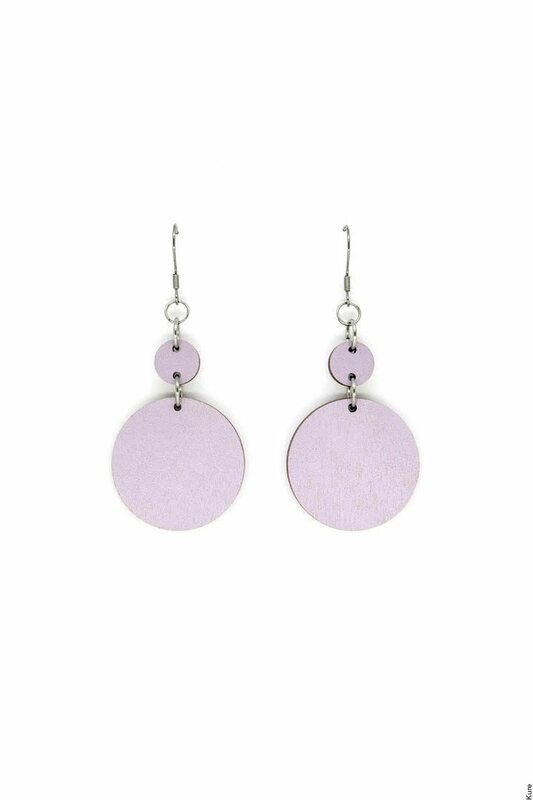 Dangle earrings featuring classic round shapes. 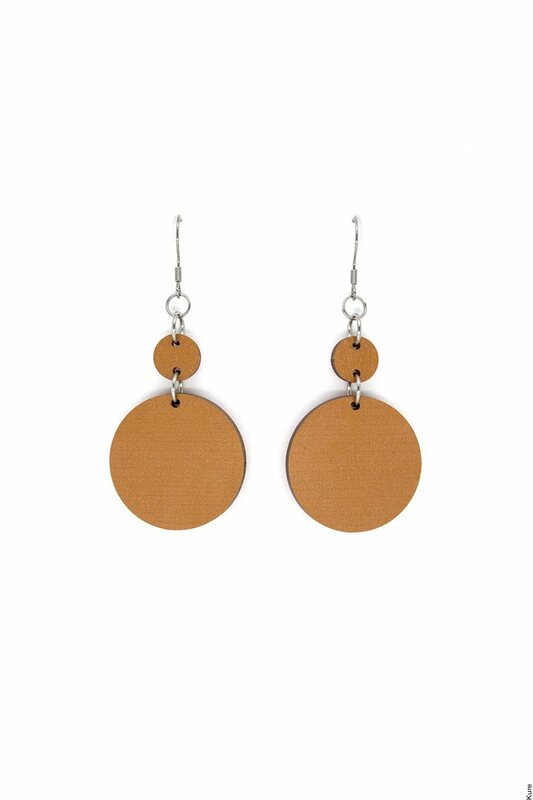 Go with casual outfits from day-to-day and year-around. 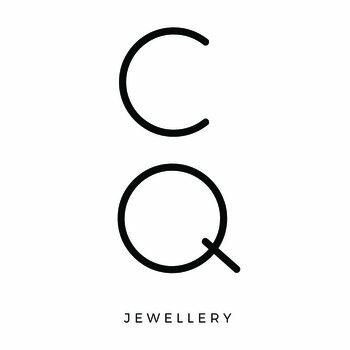 The circle-shaped ORB jewellery is inspired, by the change and new beginnings in life, symbolising cycle, focus and centre.